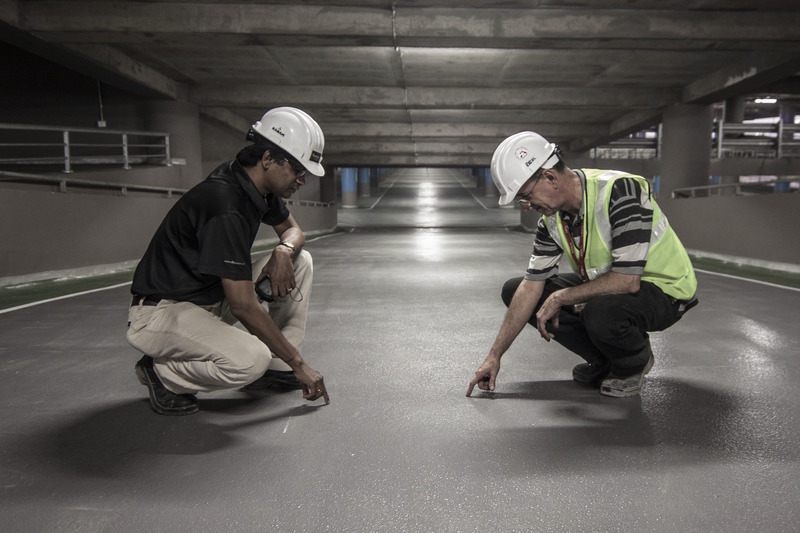 Our expertise in construction management, information technology and advanced scheduling methods enables us to focus on helping our clients meet their goals in an efficient manner while meeting the highest quality standards. Our consultants bring a wealth of experience from all sectors and are well versed in all phases of the project. We pride ourselves on our integrity and are driven to deliver the highest quality product in the most cost efficient manner. We are dedicated to staying cutting edge and continually focus on how to more efficiently meet goals through the creative use of technology, process improvements, such as Lean Construction and Agile, and exploration of new means and methods. We have the perfect mix of field and technical experience to create cutting edge schedules which track progress, evaluate impact of changes, and plan resources and costs. Risks will happen. CPM Contractors will minimize the impact by identifying, analyzing, and managing risks throughout the project lifecycle. Achieve project goals through the planning and coordination of resources, budget, and activities. CPM has guided managers to steer across troubled, at times, project waters. Their ability to deliver crucial data has led to success on several of my projects from commercial to infrastructure. He has gone above and beyond his role to provide accurate schedule tracking and updates, in addition to valuable contributions toward project planning and establishment of action items and protocol to achieve project completion. 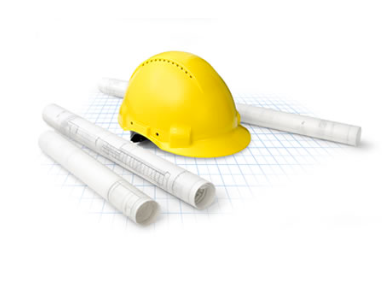 Choose us for our expertise and experience in general contracting services. Project behind? Unclear on project status? We can help.